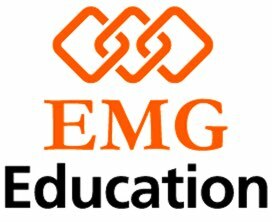 Description: -EMG Education are looking for highly skilled and dedicated teachers who are enthusiastic about creating engaging and interactive lessons. - Create engaging and effective lesson plans based on the curriculum plans provided. - Actively participate in the production and sharing of learning resources with teaching colleagues working at EMG. - Monitor students’ progress and provide regular reports regarding their participation and progress. - Create multi-faceted lessons that engage students and develop their team working, problem solving and critical thinking skills. Complete applications must include a CV, copy of degrees, certificates, a recent photo and a statement of intent/cover letter.